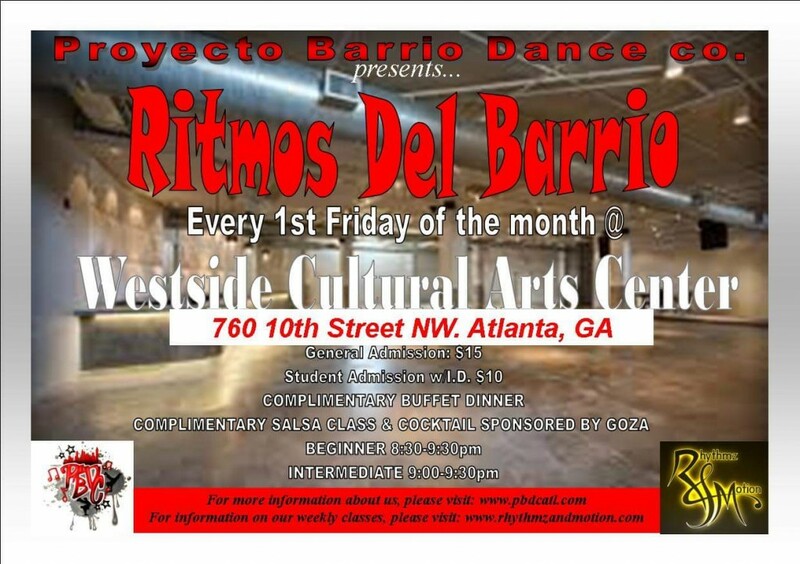 The one and only salsa social in Cobb is every 3rd Saturday AT RHYTHMZ & MOTION DANCE STUDIO! The best part is that it’s cheap, and if it’s your birthday month, admission is FREE! We begin with a complimentary beginner class at 8:30pm. 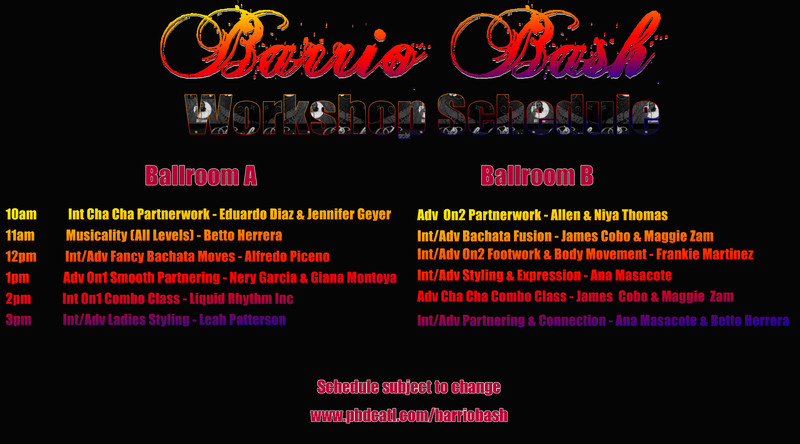 The music starts at 9:30 and we will be dancing till 1 am to the hottest salsa, bachata, and cha cha beats!!! Admission: $5 before 10:00, $10 after 10:00!